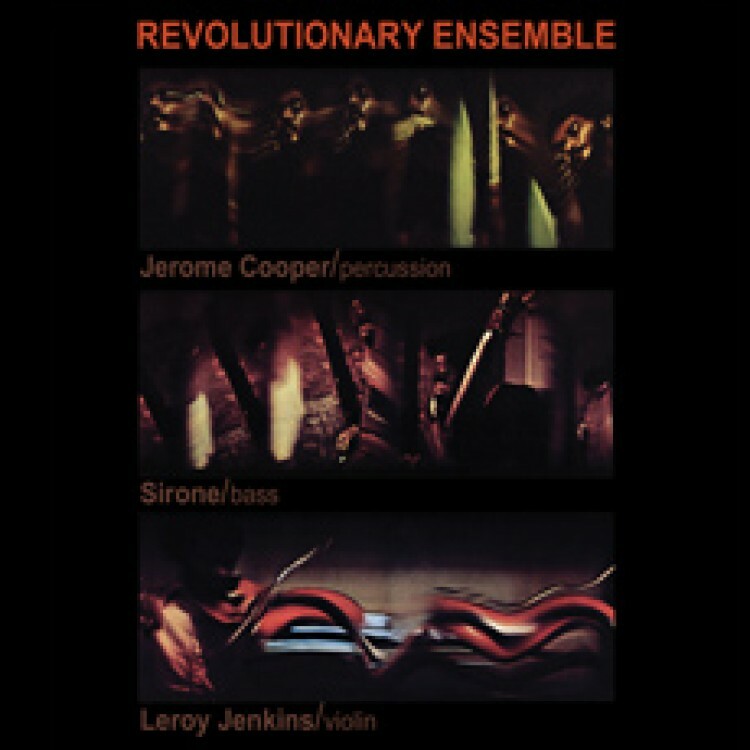 Debut recording by one of the classic avant-garde groups: the Revolutionary Ensemble. Featuring violinist Leroy Jenkins (formerly a member of the AACM), bassist Sirone and percussionist Jerome Cooper, the group was an early example of chamber music within the avant-garde format, one that emphasized subtlety within its instrumentation (string instruments instead of saxophones) and compositions. The band existed primarily from 1971-1977, building a worldwide reputation as one of the premier avant-garde groups. "Vietnam" was the group's first recording.